Every brand has a story. Brand Stories tells the passions, the dreams, and the drive behind the launch and the triumphs of the most celebrated brands on the beach. Only fifty brands each year make the cut. Register here to tell your brand’s story to over 530,000 Grand Strand locals and tourists. 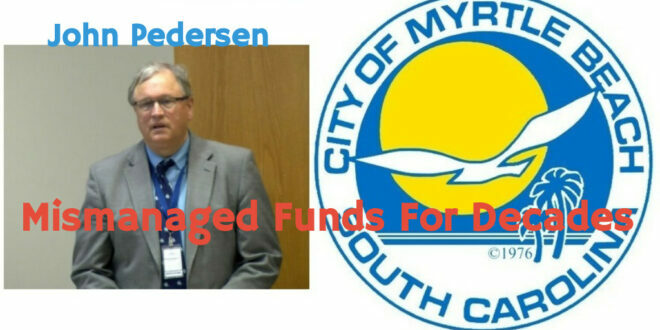 TRUTH METER: IS WPDE STATION MANAGER ON CHAMBER BOARD?